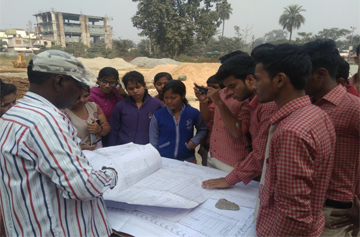 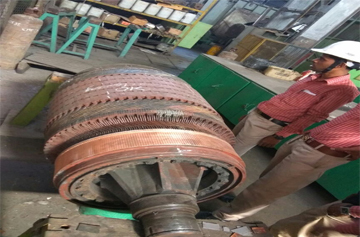 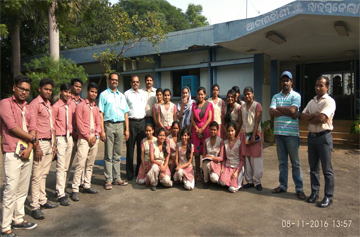 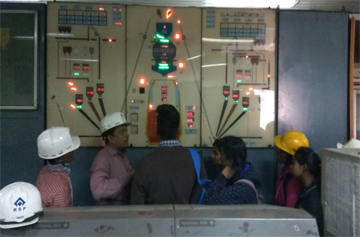 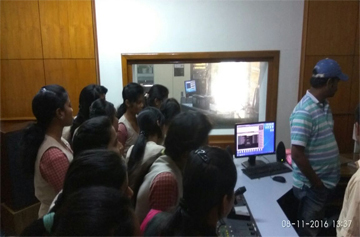 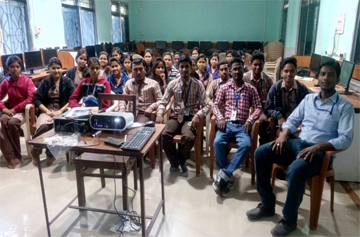 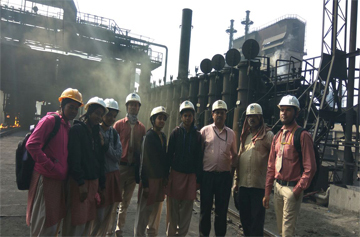 Regular study visits & industrial training programmes are conducted for all the students to local industries like NSPCL , Rourkela, Rourkela Steel plant . 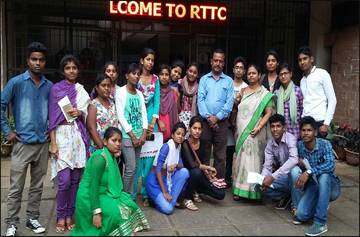 L&T Kansbahal, Bondamunda Electrical Loco Shed , Bondamunda, STPI Rourkela, Power Grid Coporationetc and educational institutions like NIT, Rourkela. 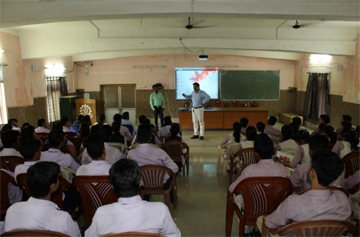 Seminars are conducted by inviting distinguished personalities from different industries & organizations. 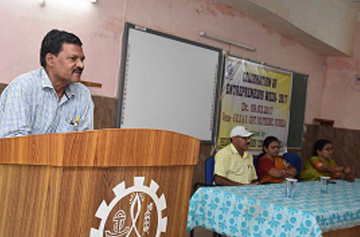 Entrepreneurs are also invited to deliver talk to motive the students to become entrepreneur. 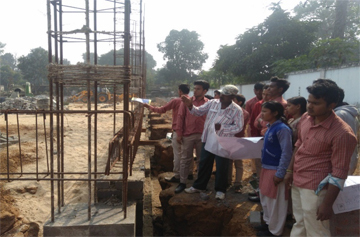 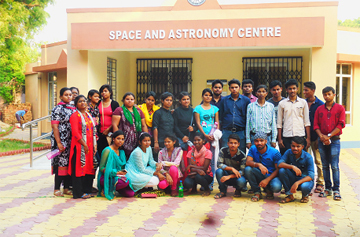 Special care is being taken for overall personality development of the students. 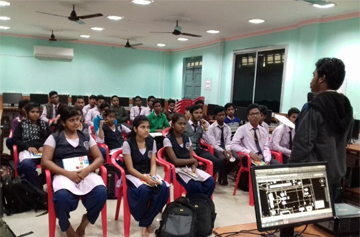 Classes are regularly conducted to develop positive attitude, clarity of goal in life, leadership quality. 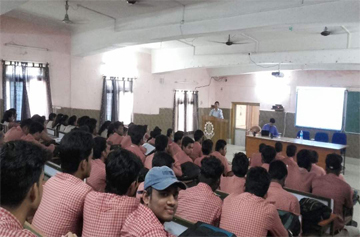 Group discussions , seminar talks, presentations are regularly conducted. 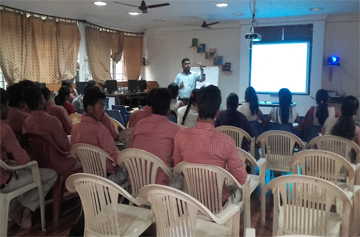 Short-term classes are conducted for improving the professional skill of the student by inviting outside experts. 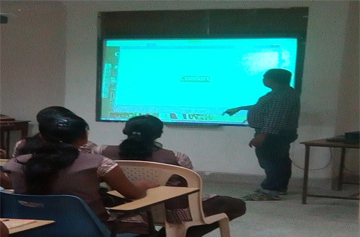 Auto-cad Training of Civil students by inviting professional from Seenet. 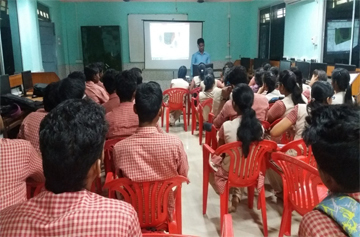 Hardware maintainance Training by Debashish Das service Engineer Baneswar.